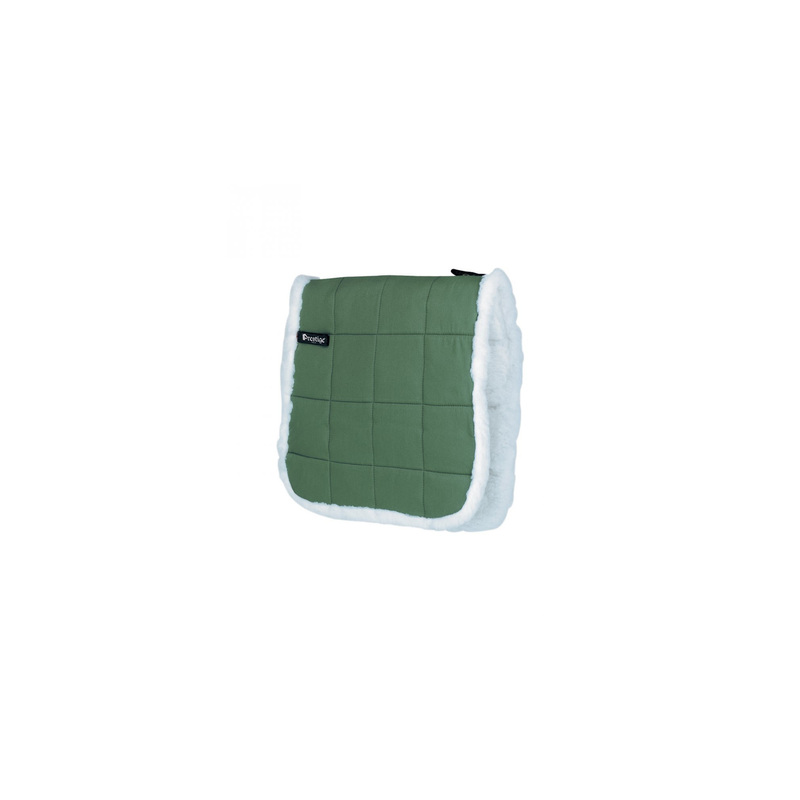 Special training saddle pad for all TREKKER saddles. It is very elegant, matching the character of this saddle. 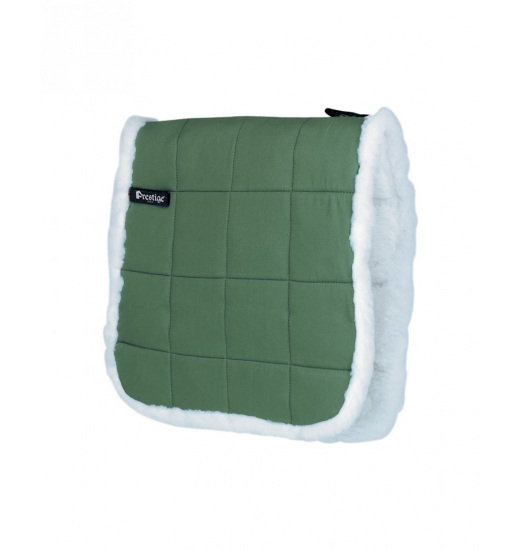 Made of high quality cotton, it has the loops with velcro straps to prevent mantle shifting while riding.